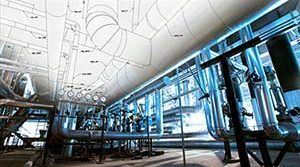 Straps for a Chemical Plant in Texas | Piping Technology & Products, Inc. Piping Technology & Products, Inc. recently designed and manufactured two strap assemblies for a chemical plant in Texas. 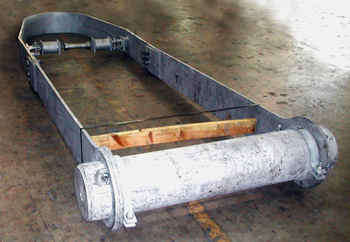 These 24′ x 8 straps are comprised of A516-70 plates, struts, pipe clamps, SCHXS and SCH160 pipe, and fabricated turnbuckles. 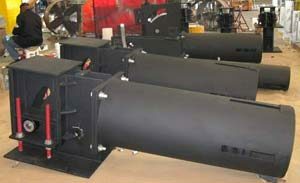 This job was completed within two weeks to meet the customer’s quick turnaround requirements.